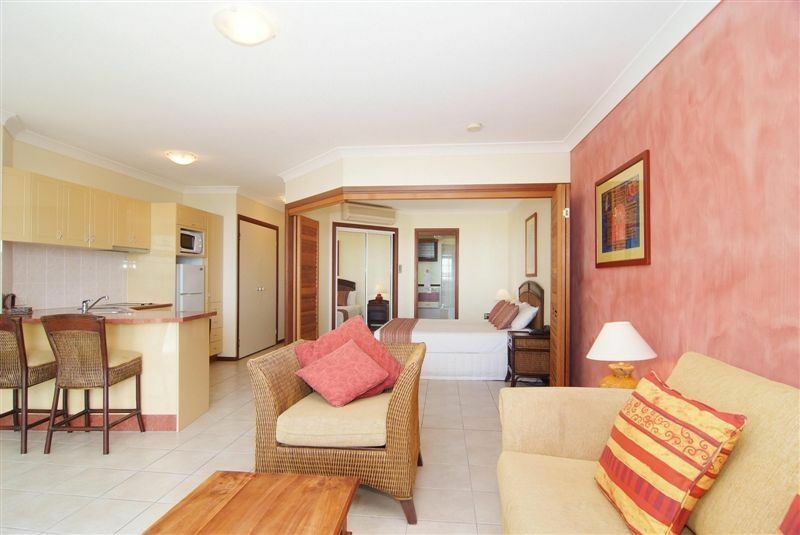 Water's Edge resort is comprised of 49, one, two and three bedroom self contained apartments with uninterrupted views of the Coral Sea and Whitsunday Islands. 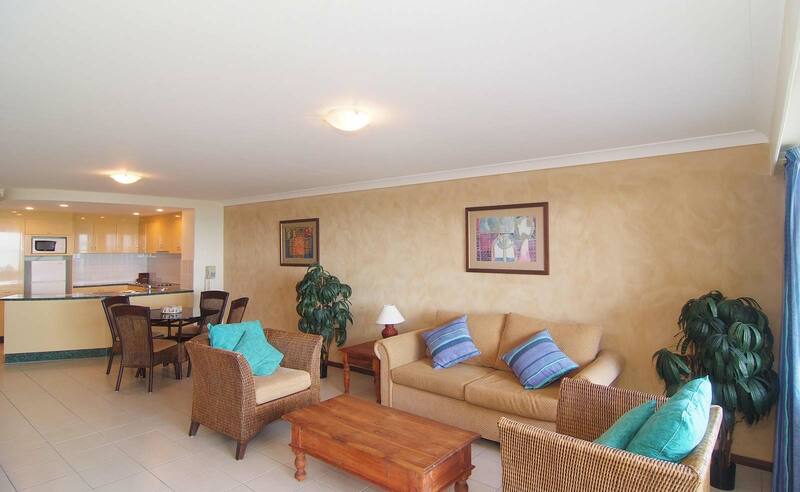 The emphasis on Water's Edge interior décor is comfort - our soft tropical style thoughtfully provides apartment layouts that are practical, and very private. Water’s Edge is the ultimate in relaxation – delivering a luxury holiday experience as you discover your own piece of paradise. 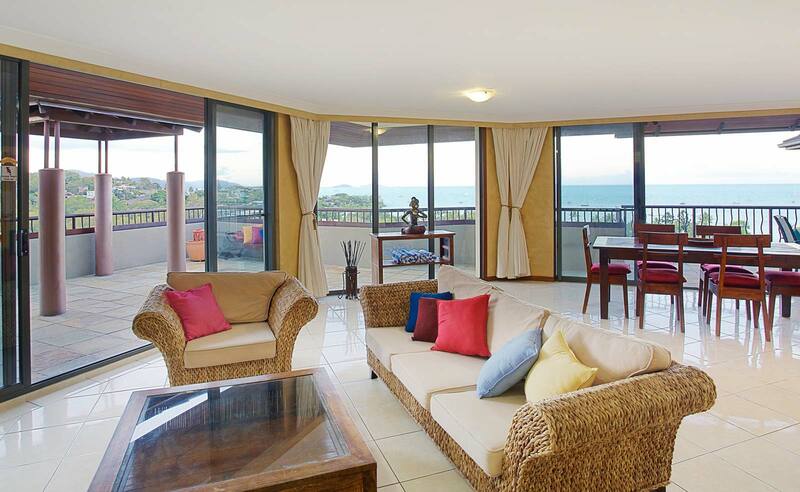 Water’s Edge is one of the Finest Holiday Apartment buildings in Airlie Beach. Step outside the oasis of Water’s Edge and the stunning Great Barrier Reef and Whitsunday Islands await. 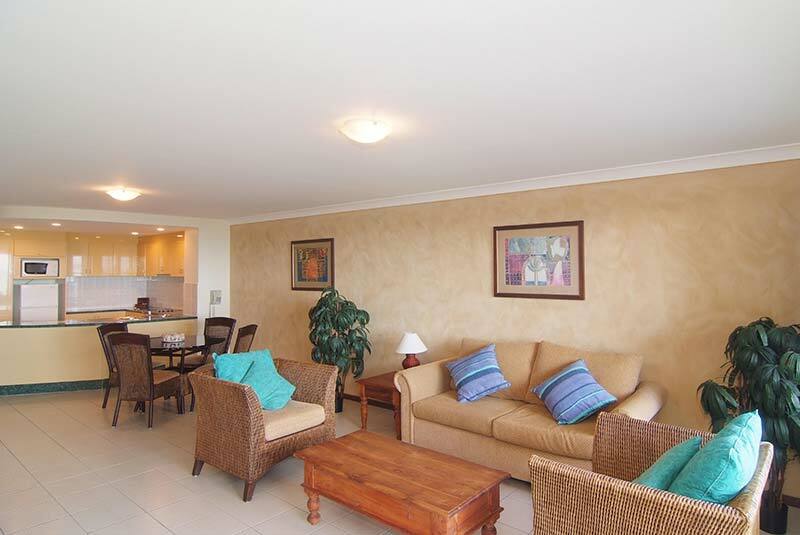 Each apartment is superbly designed and features the finest finishes imaginable. 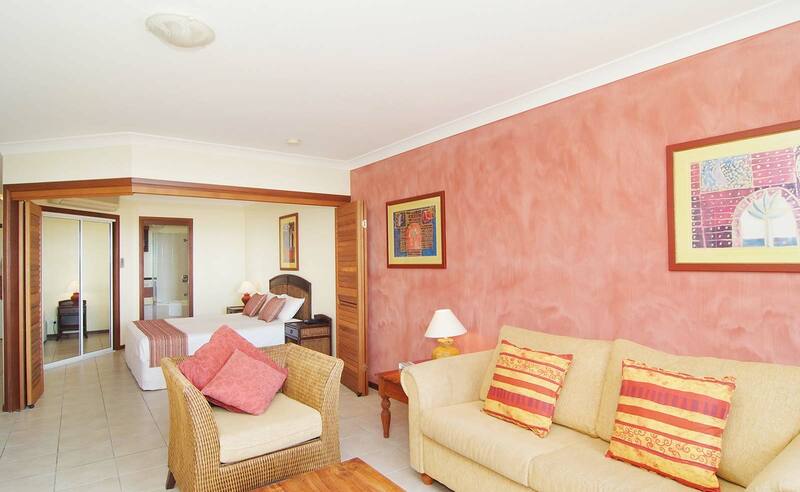 All our Airlie Beach apartments come with modern furnishings and Balinese-inspired decor. 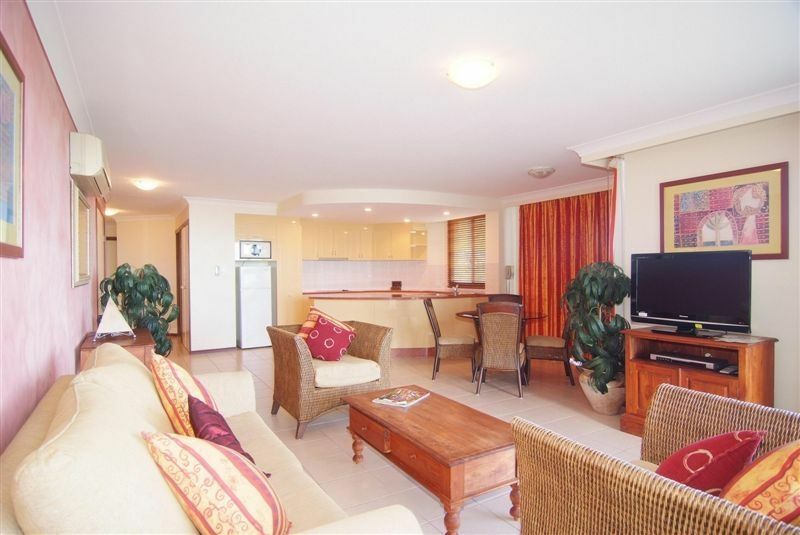 All have air conditioning, fully equipped kitchens, ensuite bathrooms and satellite television. Features: Air conditioning, Alarm clock, Balcony, Broadband, CD player, Clothes line / airer, Desk, Dishwasher, Dryer, DVD player, Free in-house movies, Full kitchen, Hairdryer, Iron & ironing board, Non-smoking only, Ocean views, Opening windows, Radio, Refrigerator – full size, Satellite / Cable TV (free), Shower over bath, Tea/Coffee Making, TV (32″ LCD), Washing machine, WiFi (charge) | Parking : Undercover (free) | Rates are for 2 people. Features: Air conditioning, Alarm clock, Balcony, Broadband, CD player, Clothes line / airer, Desk, Dishwasher, Dryer, DVD player, Free in-house movies, Full kitchen, Hairdryer, Iron & ironing board, Non-smoking only, Ocean views, Opening windows, Radio, Refrigerator – full size, Satellite / Cable TV (free), Shower over bath, Tea/Coffee Making, TV (32″ LCD), Washing machine, WiFi (charge) | Parking : Undercover (free) | Rates are for 6 people. Extra adults $40.00. Extra children $40.00. The room caters for a maximum of 7 adults, and a maximum of 6 children but cannot exceed 7 guests in total.